Increasing temperature and humidity levels along with technological advancements such as air purification technology will propel the global air-conditioners market to reach $231 billion by 2023, said a recent report. 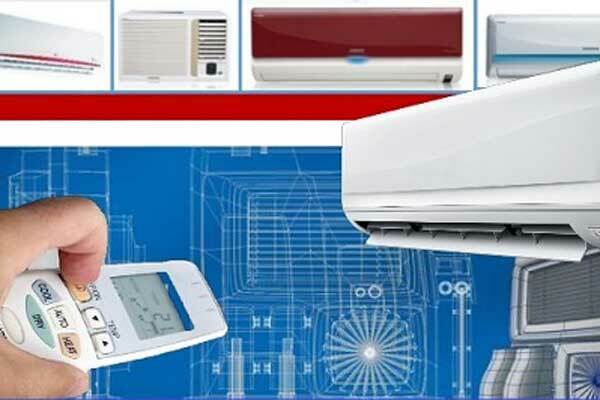 According to the TechSci Research report, titled “Global Air Conditioners Market By Product Type, By Region, Competition Forecast & Opportunities, 2013-2023”, the market is expected to see major growth on account of improving lifestyle of middle class population, increasing disposable income of consumers and changing climatic conditions resulting in high temperature and humidity levels, globally. Moreover, global construction output is growing at a rapid pace and the same trend is likely to continue during the forecast period as well, thereby boosting demand in the global air conditioners market. Additionally, growing travel and tourism and hospitality sectors across the globe is further pushing deployment of new air conditioners in hotels, airports and other commercial areas. Furthermore, rising technological advancements in air conditioners such as the emergence of inverter technology and air purification technology would further steer growth in global air conditioners market during the forecast period. Light commercial air conditioners, which include splits air conditioners, cassettes, window air conditioners and concealed ductible splits, dominate the global air conditioners market due to their growing demand from residential and commercial sectors. Furthermore, a major demand for air conditioners is emanating from Asia-Pacific due to high demand from countries like China, Japan and India. However, the Middle East and Africa (MEA) region is anticipated to emerge as the fastest growing market for air conditioners in the coming years across the globe. Some of the leading players operating in the global air conditioners market include Daikin Industries, Gree` Electrical Appliances, Inc. of Zhuhai, and United Technologies Corporation, among others. “Moreover, growing demand for energy efficient air conditioners across the globe is leading to the replacement of old conventional air conditioners with newer ones. Additionally, leading air conditioner manufacturers such as LG, Samsung, Carrier, Daikin, etc., are offering air conditioners with built-in air purifiers, which are gaining popularity among consumers due to their dual features,” he said. “Also, the average cost of purchasing an air purifier based air conditioners is comparatively lower than the average individual prices of air conditioners and air purifiers. All these aforementioned factors are anticipated to fuel growth in the global air conditioners market over the next five years,” he added. The report has evaluated the future growth potential of global air conditioners market and provides statistics and information on market structure, size, share and future growth of the global air conditioners market.